Prompt Service is very important to Pam. 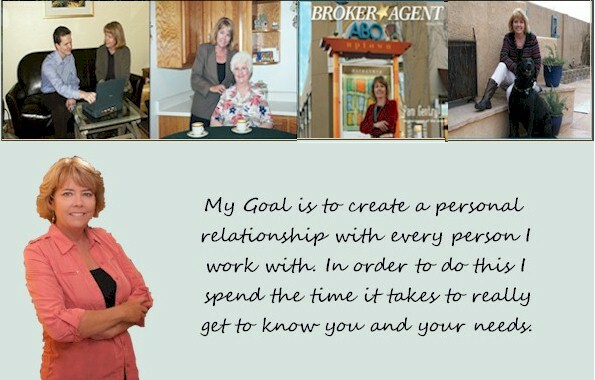 Pam Gentry featured in Broker/Agent Magazine!! Albuquerque Albuquerque, is a great place to live and to work. The people here are friendly and the lifestyle is relaxing..
Senior Specialist If you are a senior, a friend of or family member of a senior who may need help in the real estate field, let me know. I can help. If you're having problems finding anything on this website , then don't hesitate to ask for help by calling me directly at 505-269-3406 or click the link to email me..
© Copyright 2013 / 2014 Pam Gentry. All Rights Reserved.